I ALSO RENT TO RESPONSIBLE HIGH SCHOOL SENIORS. NEW CONSTRUCTION!! You won't find anything like it!! On 125th Street and Assawoman Drive. This gorgeous townhome is within 200 feet of the beach. Private parking for up to three vehicles. 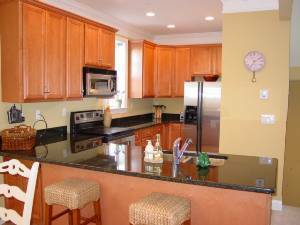 Fully equipped kitchen, and beautifully decorated. This home includes two balconies, and a large storage room with four chairs and an umbrella for those sunny beach days. 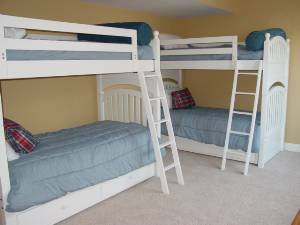 Two king bedrooms, one queen bedroom, and a bedroom with six twins. Three and one half baths make this the perfect vacation home. 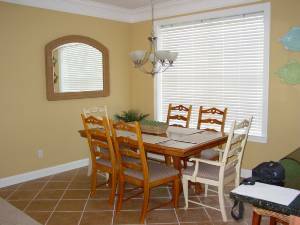 Large dining-living area with a very open floor plan. Ocean City, Maryland is the perfect family vacation. So much within walking distance: restaurants, mini golf, swimming, movies, bowling, shelling, kite flying, suning, castle building and more. The boardwalk is only miles away with famous treats Ocean City is famous for: Candy Kitchen, Phillips Seafood, Fisher's Popcorn, and Thrasher's Fries just to name a few. 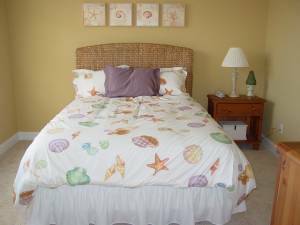 Boardwalk, amusement park, shopping, dining and bars are all very close. Ocean City has become and all year round resort area. 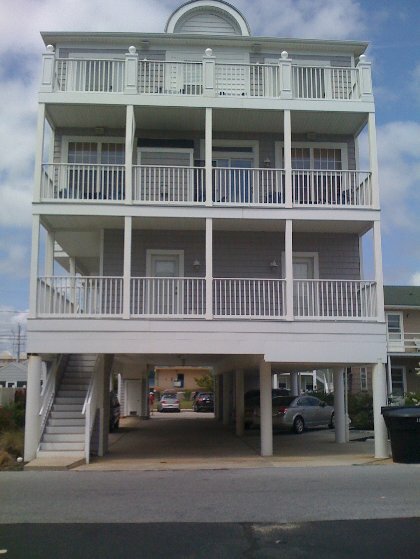 We rented this incredible 3 story townhouse that's 1 row from the beach for a long weekend. we couldn't have found a place to better fit our needs. 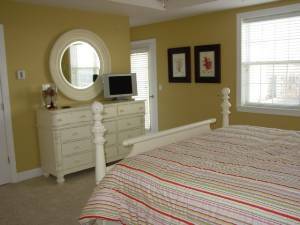 Great Location, Very Clean, Beautifully Decorated & Spacious. The place even has a Keurig! Balconies gave you a slight view of the ocean, but can easily hear the waves crashing if you're sitting out there reading a book. Levon was fantastic to rent from and was very easy to work with. Highly Recommend, we WILL be coming back again!!! Levon was absolutely delightful to work with throughout our entire stay. We ran into a couple problems and he was right on top of helping us get it fixed. 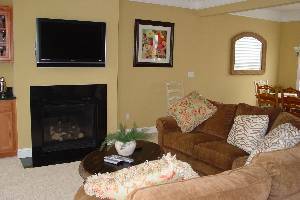 The house is gorgeous and perfect for any vacation. I will definitely be staying here again without a doubt and you would be silly to not stay here yourself! We rented this home along with two other families for a total of 6 adults and 6 children. 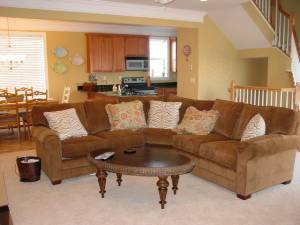 The home was spacious and beautifully decorated, and we never felt there was not enough room for all of us. All 6 kids could sleep in the kid room and there was still room to move around. The home also has beach supplies including chairs, cart, and sand toys, but it is so close to the beach you can easily walk home for lunch, bathroom, etc... Three parking spaces worked out perfectly. Check-in and check out were a a breeze. Close to Dumsers, Tequila Mockingbird, Fractured Prune, etc... We would not hesitate to stay here again. Levon was a pleasure to rent from. My family and I have stayed here twice in the past two years and we always look forward to our beach week at this location. The accomodations are elegant, yet it has that beach feel. It is just off the beach, and we would always walk for ice cream in the evening. The house is always spotless when we arrive, and Levon is a dream to deal with. My family ( myself and hubby and kids, my parents, my cousin and her fam, my aunt, and my cousin's cousin and her family ) stayed here for bike week last year and it was Fantabulous. We're staying here again this year for bike week and even tho we leave Thursday mornin which is only 1 more day away I cant wait . 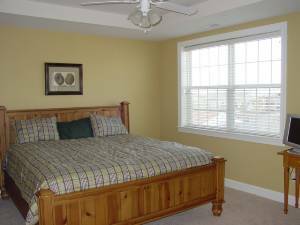 The rooms are beautiful and spacious and even tho there are going to be ton's of people in the house it doesnt seem crowded at all. 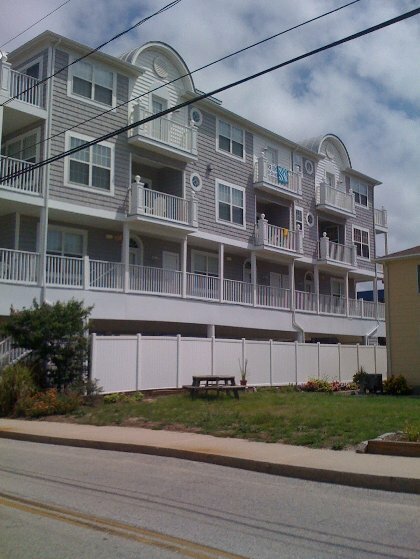 I love the 3 balcony's and the close beach access . It's a great spot for a family with children. I recommend this place to ANYONE!! It's just a great get away. We stayed here for a long weekend and the place is absolutley beautiful! We can't recommend the property enough and the owner is fantastic to deal with!! 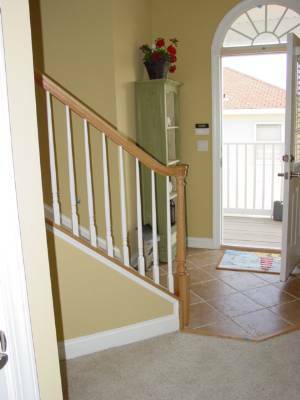 We recommend this property to anyone who is looking for a great property in a great part of OC. Deposit: No refunds of confirmation deposit. One half due at time of confirmation. The other half one month prior to stay. Security Deposit for $1000 also collected at time of last deposit. Cancellations and Refunds: No refunds or cancellations accepted. NO SMOKING OR UNDERAGE DRINKING TOLERATED. This will result in immediate eviction. 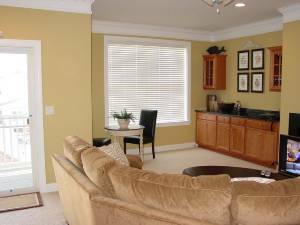 Pets with prior approval from the owner, without approval this will be considered breach of contract with immediate eviction and no refund. 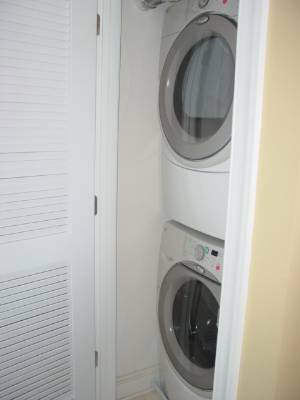 Additional cleaning fee of $50.